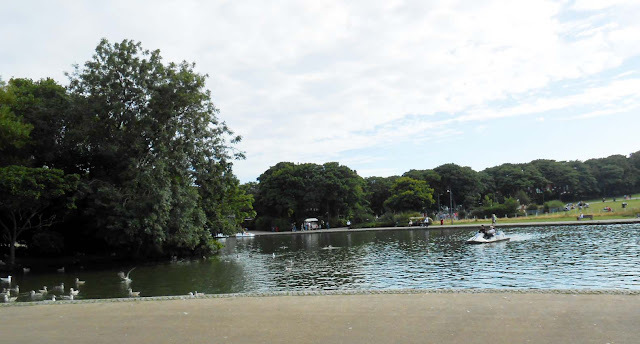 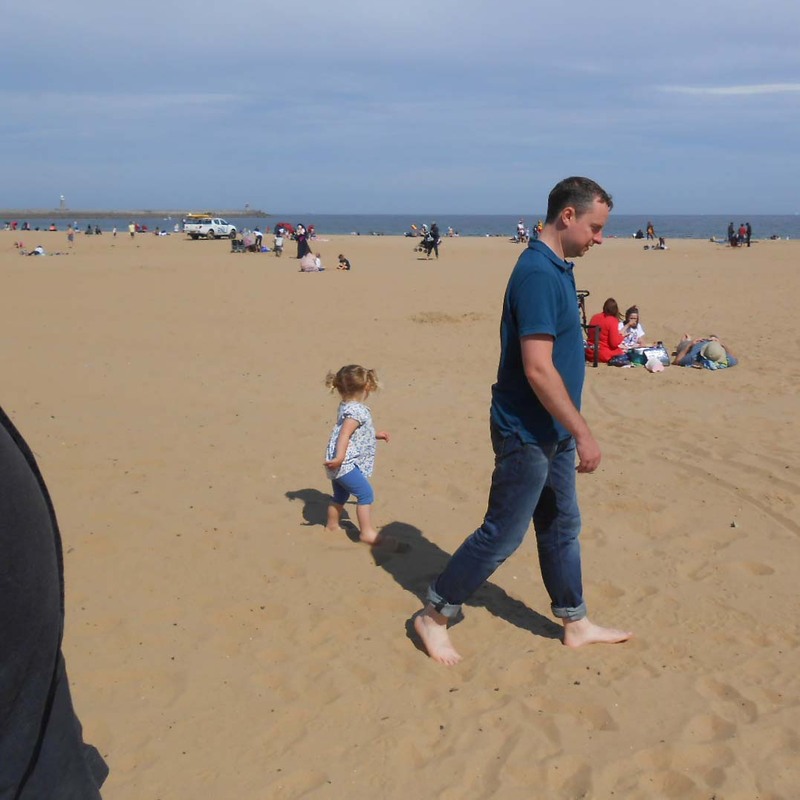 Anyone going to visit South Shields Marine Park during the school summer holidays will have noted the high numbers of grandparents with their various young charges. We were not alone in this and blended in well. 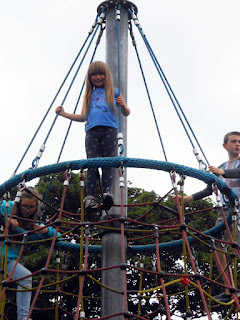 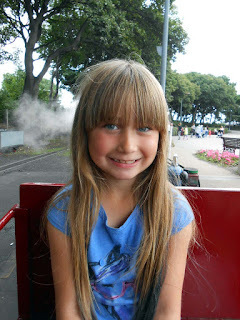 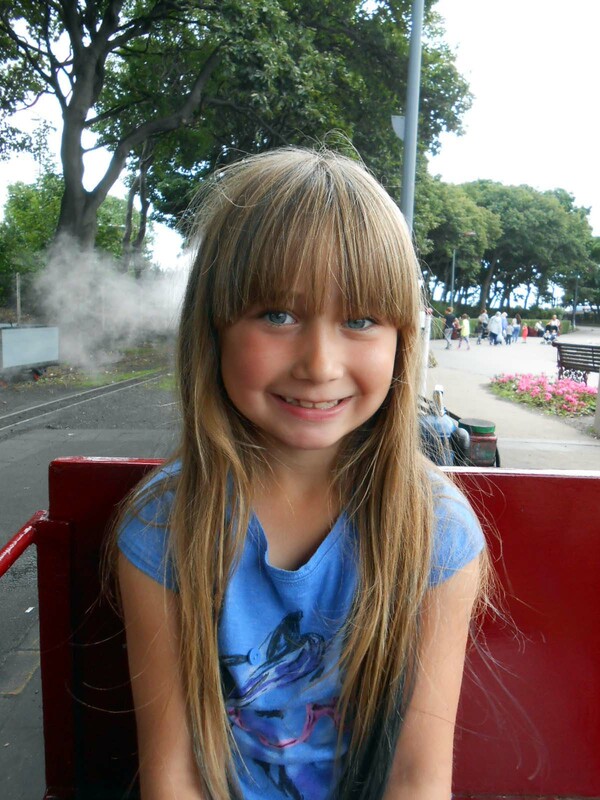 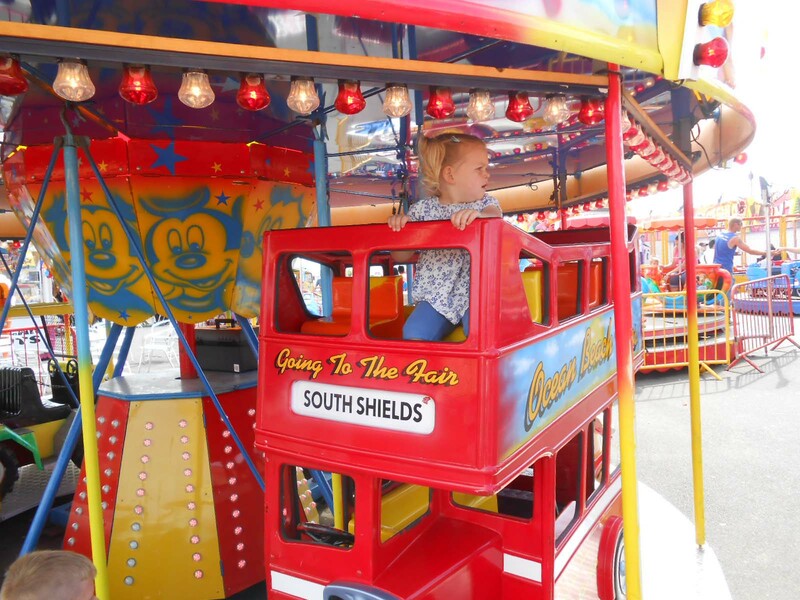 We had good times with the youngest of our grandchildren, visiting the park, the fair, the beach, Bedes World and Tanfield. 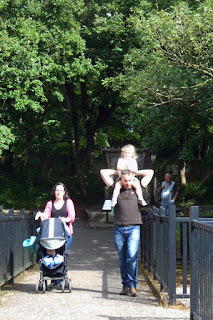 Not all together I might add (smile). 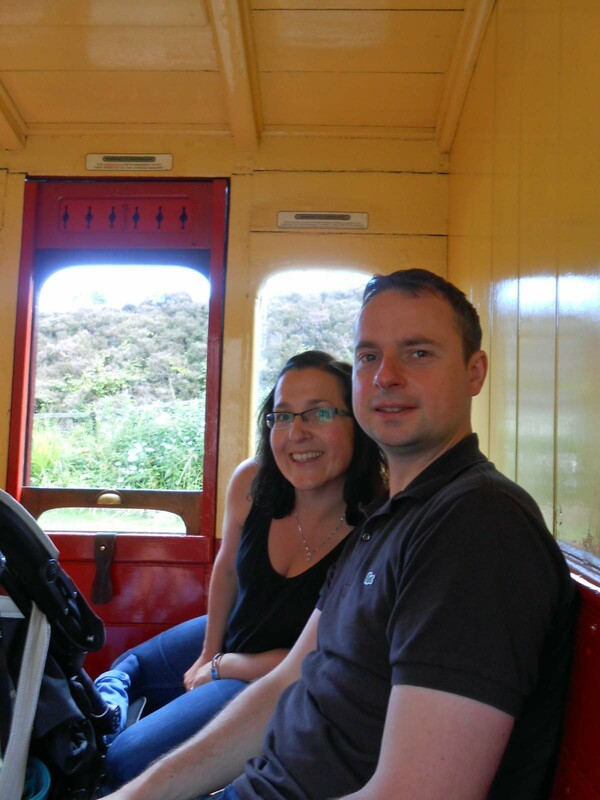 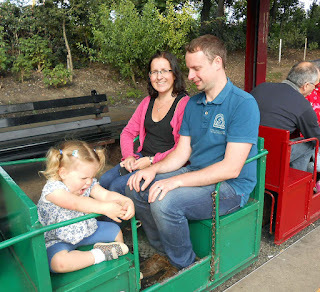 Drew, Kelly and Eva on the mini steam engine railway. What is it about steam engines that attract young and old alike? 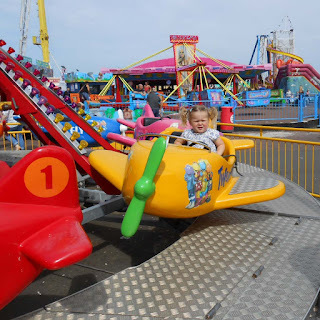 Bedes World, Charlies Park, the Fun Fair and Birthday parties are always good attractions for the youngest ones. 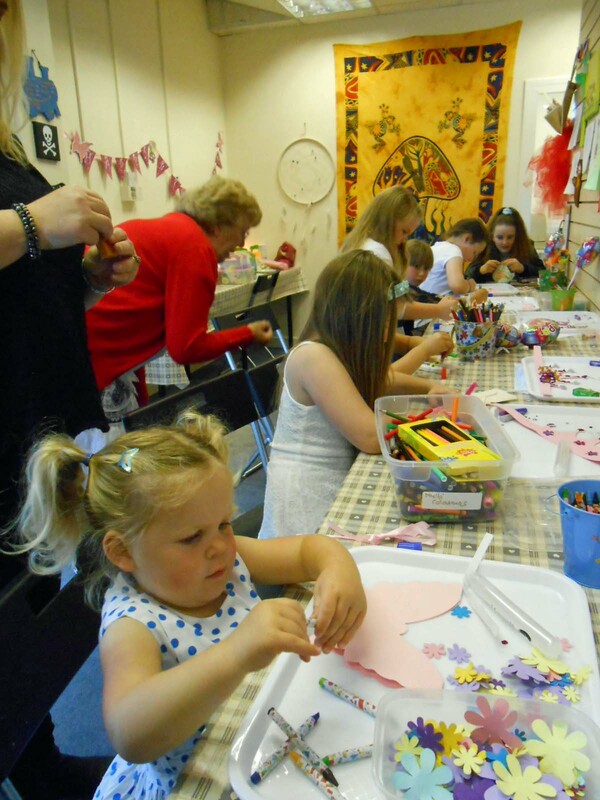 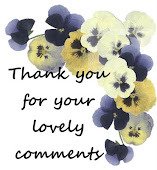 The summer school holidays are over now and life gets back to some kind of normality but what a good time we had!